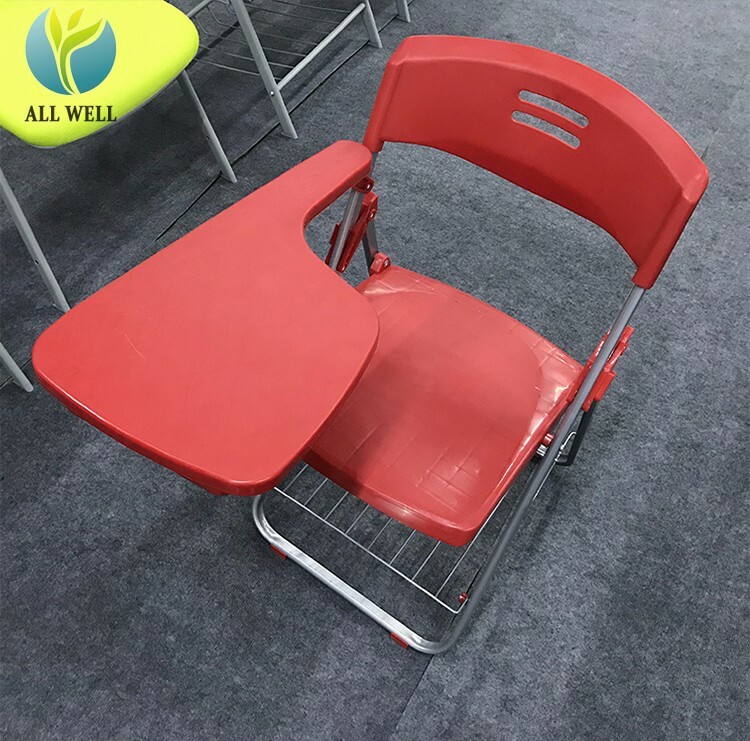 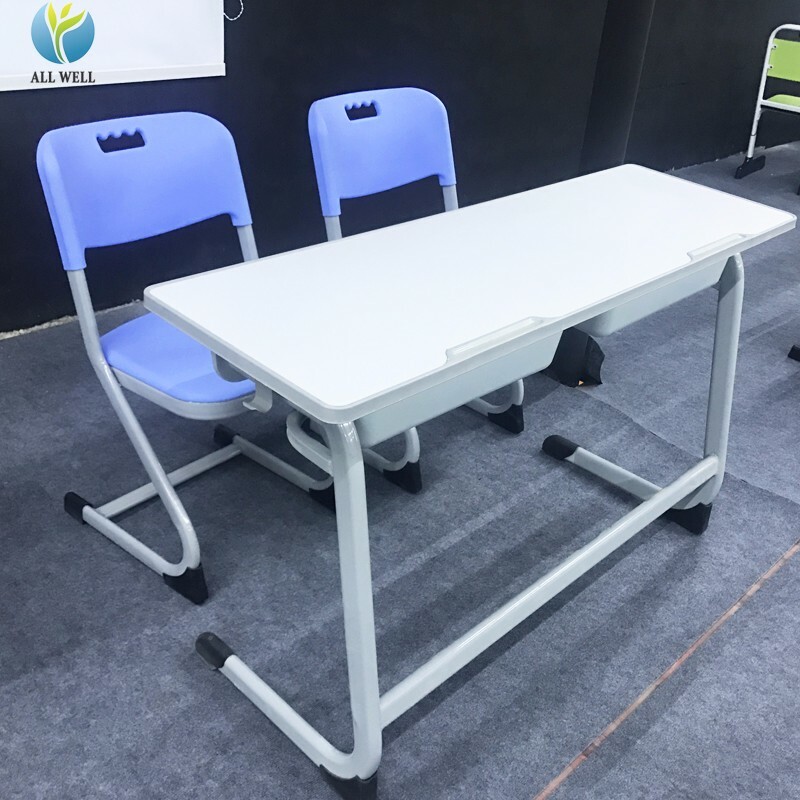 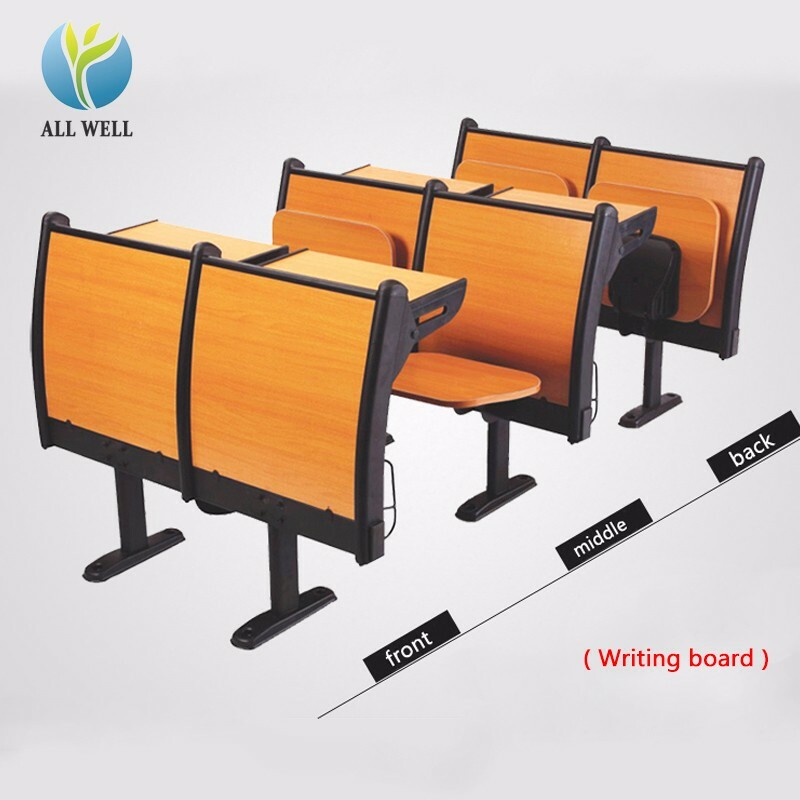 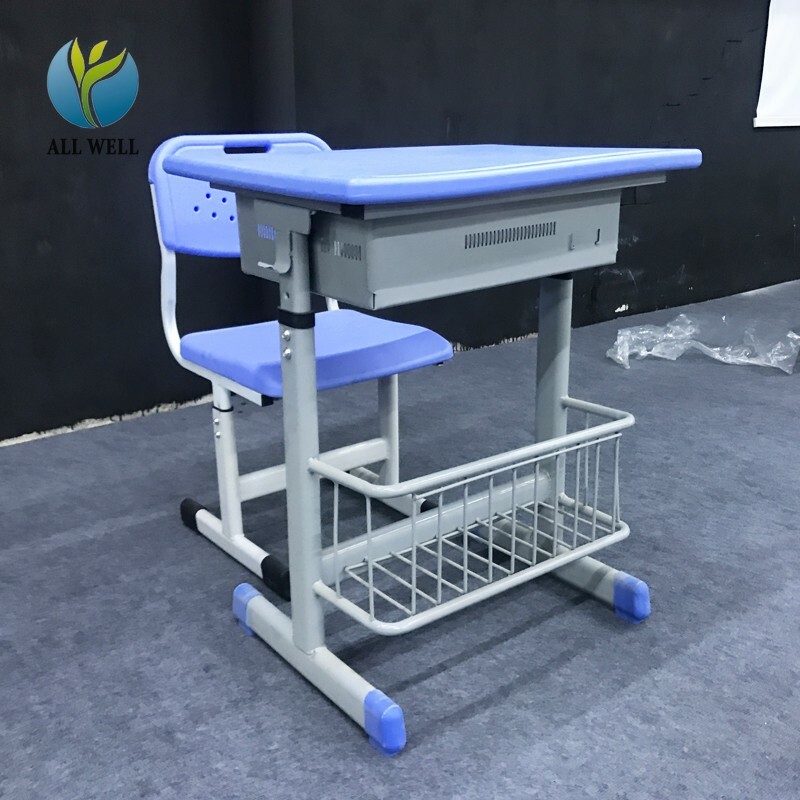 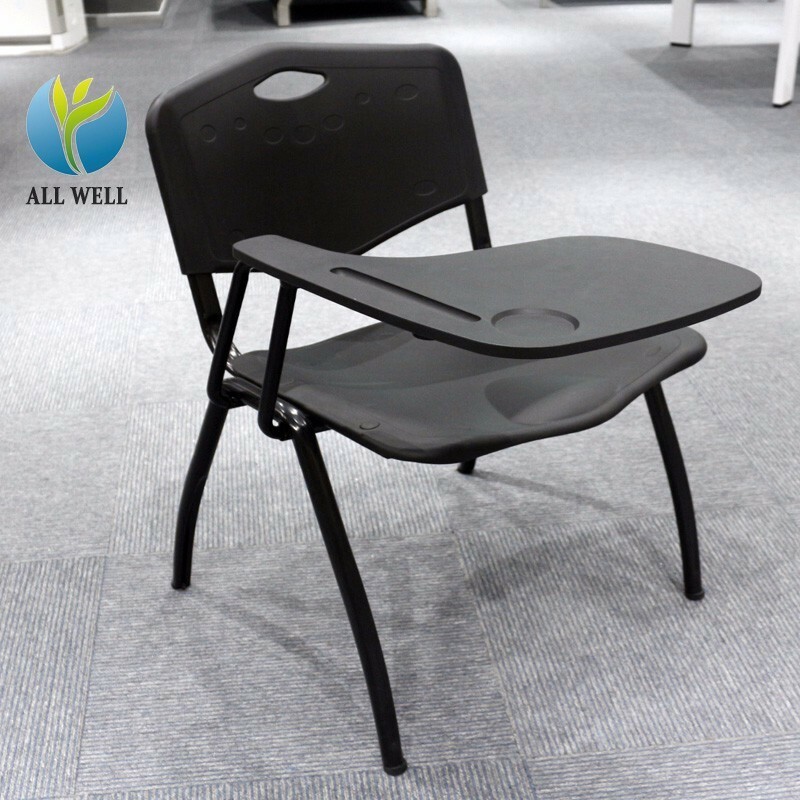 School furniture carton packing desk and chair. 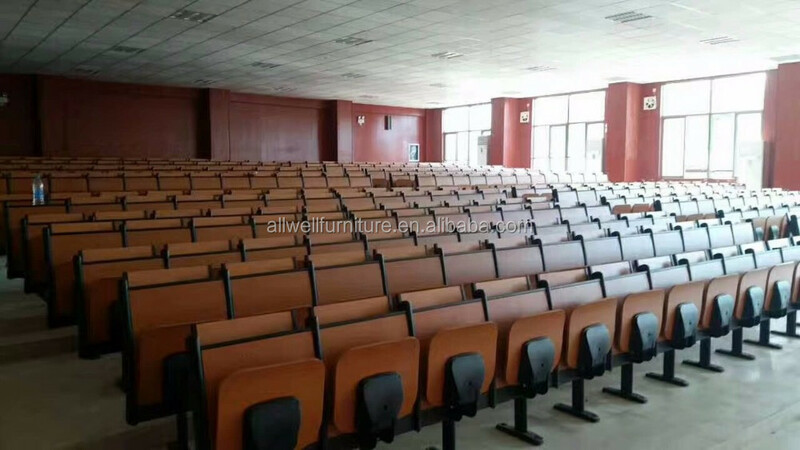 1.Surface: powder coating, electrostatic spraying. 2.Material: High quality cold rolled steel plate, the thickness of steel plate from 0.6mm-1.2mm. 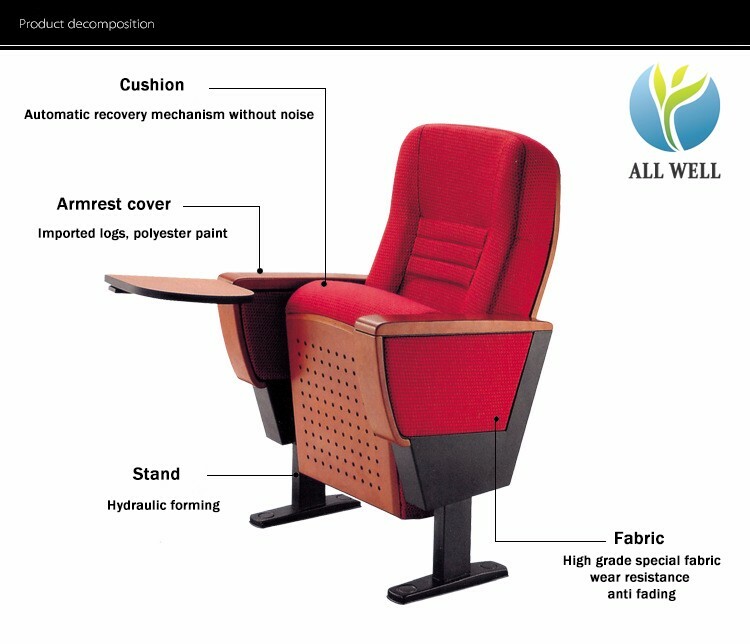 3.Advanced knock down construction which could be assembled within 6-10 minutes. 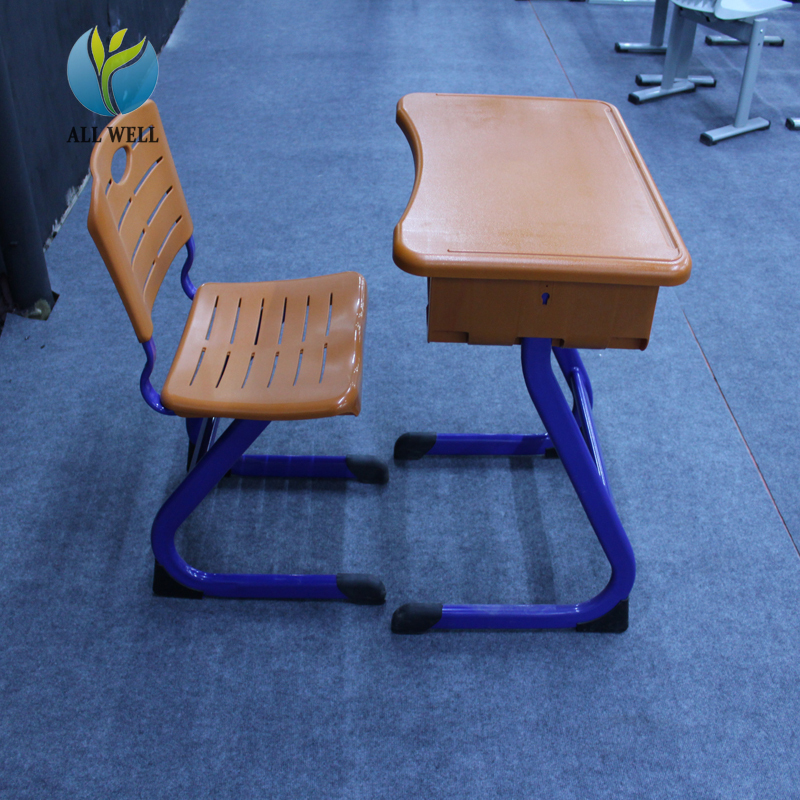 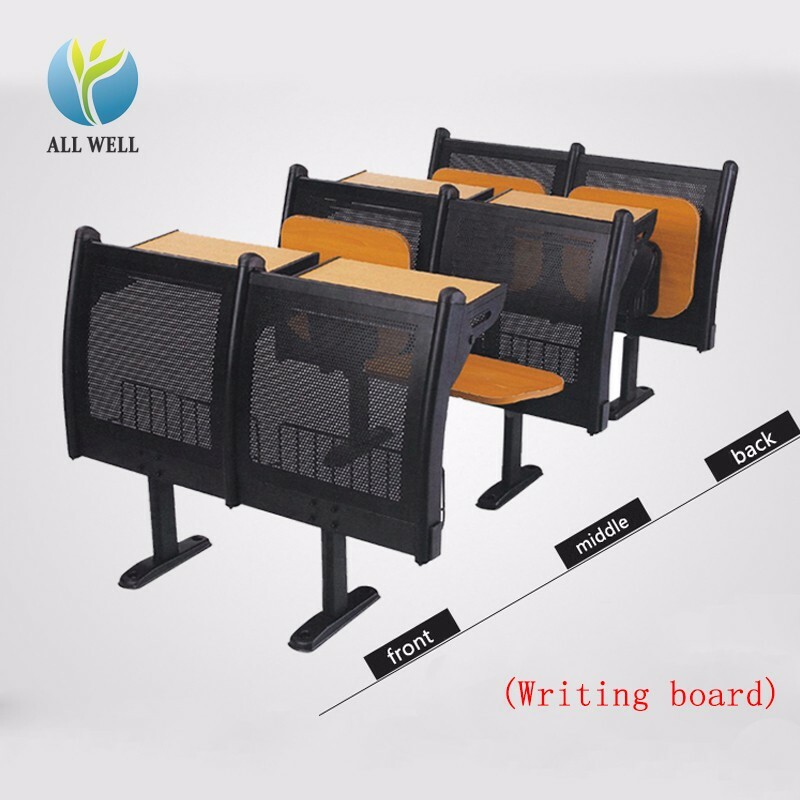 4.Different dimension/size is available for desks. 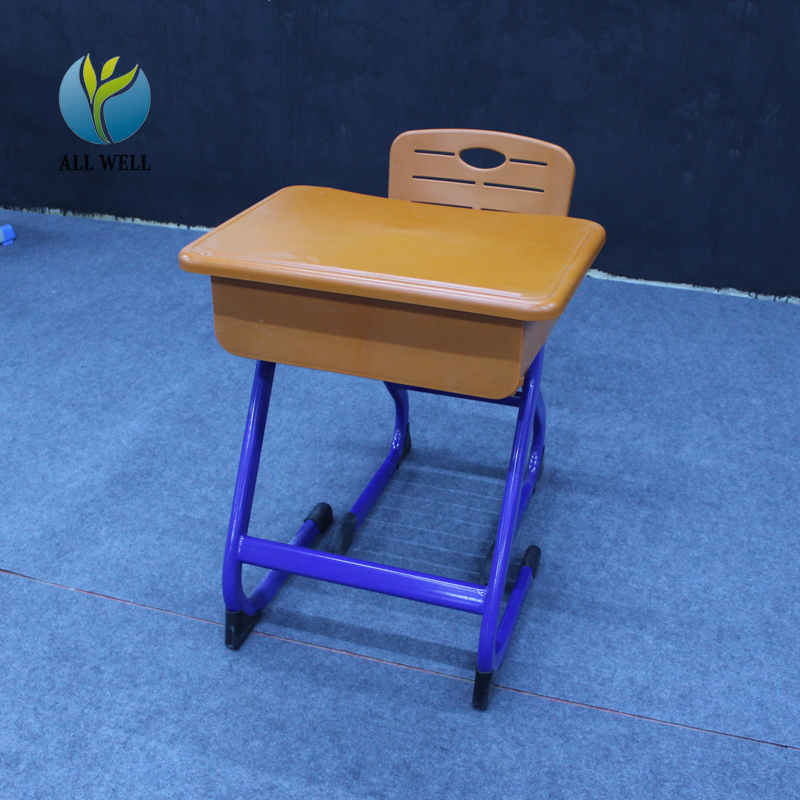 5.Color:any color is available based on RAL or Pantone color chart. 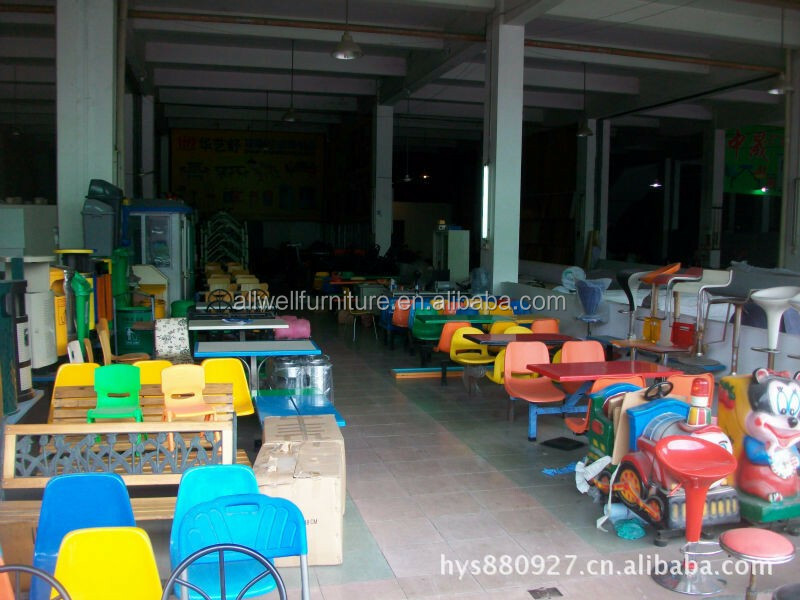 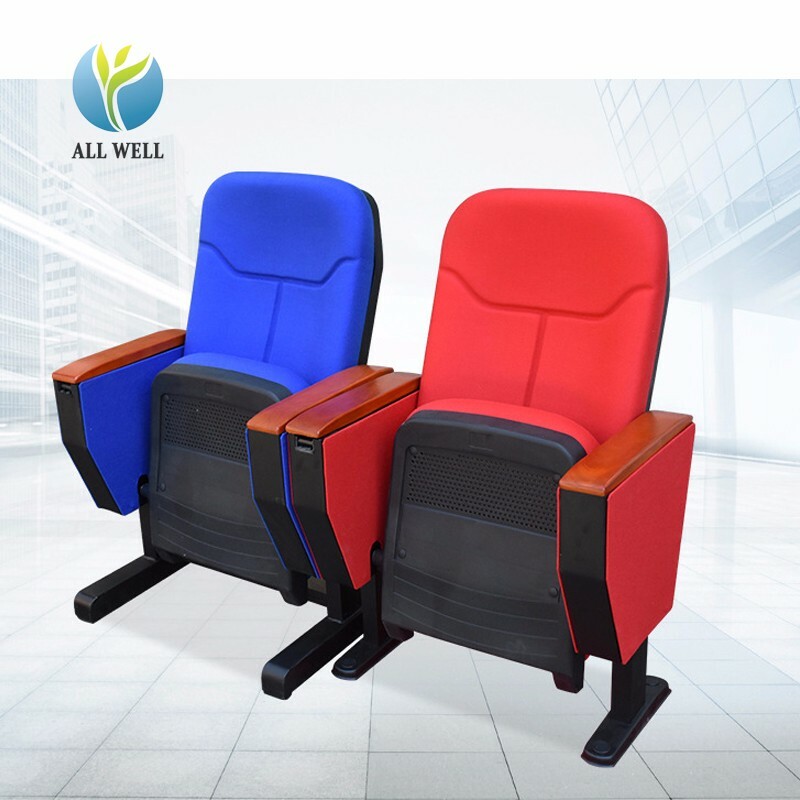 ALLWELL FURNITURE has great experence in furniture project. 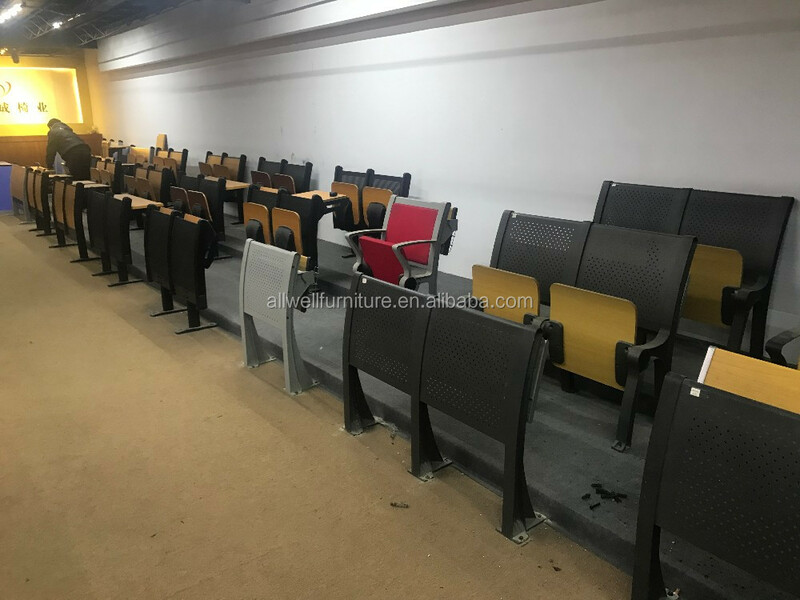 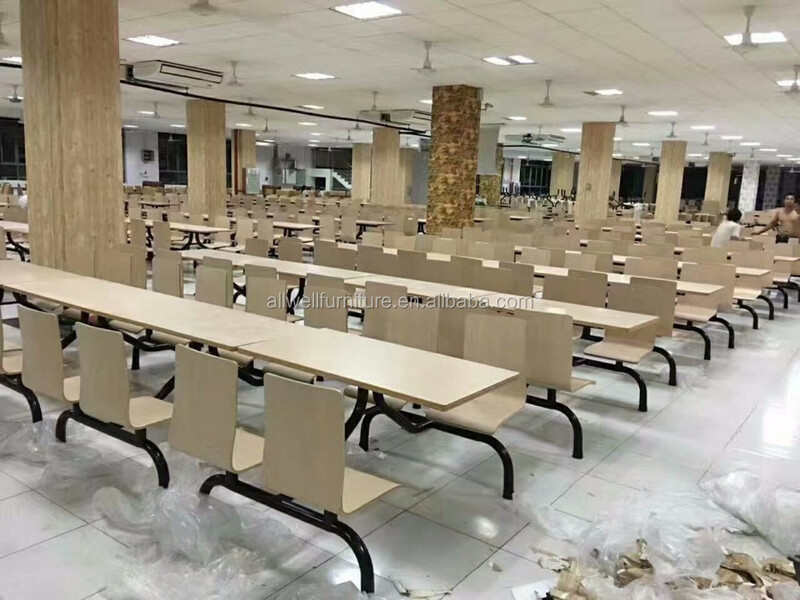 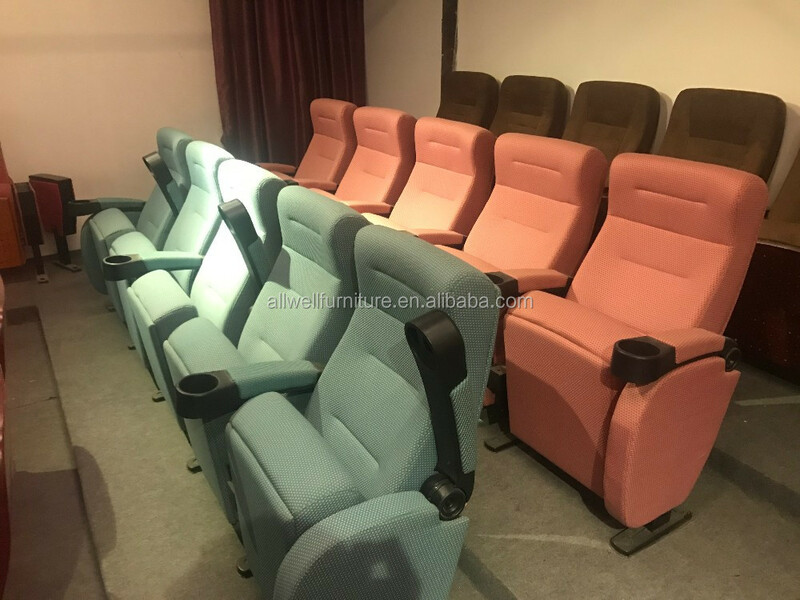 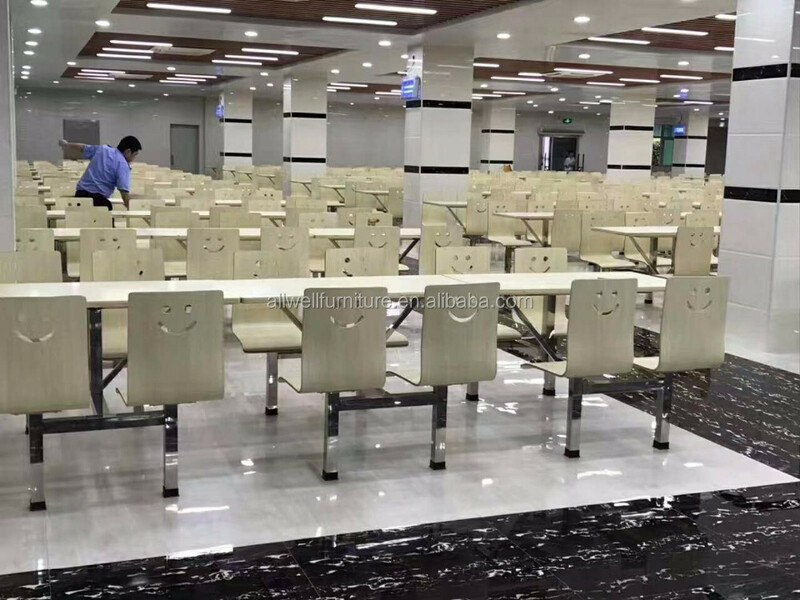 We have rich experience in school projects, canteen projects, office project etc. 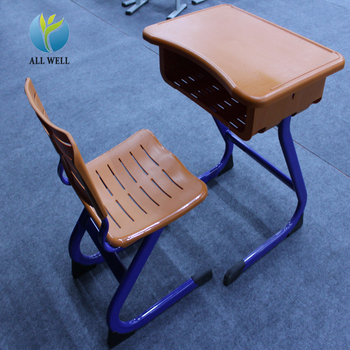 We can not only offer our customer our standard products, we can also help them to design according what they need. 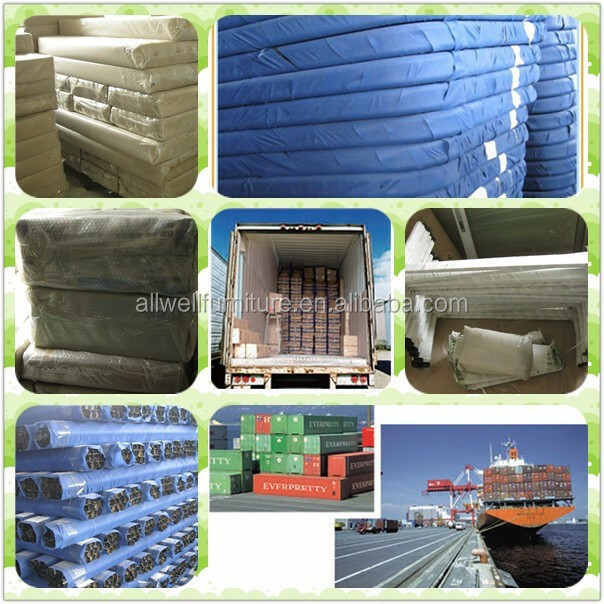 We care about the quality,design & function of our products, and we also guarantee our customer a fast delivery time. 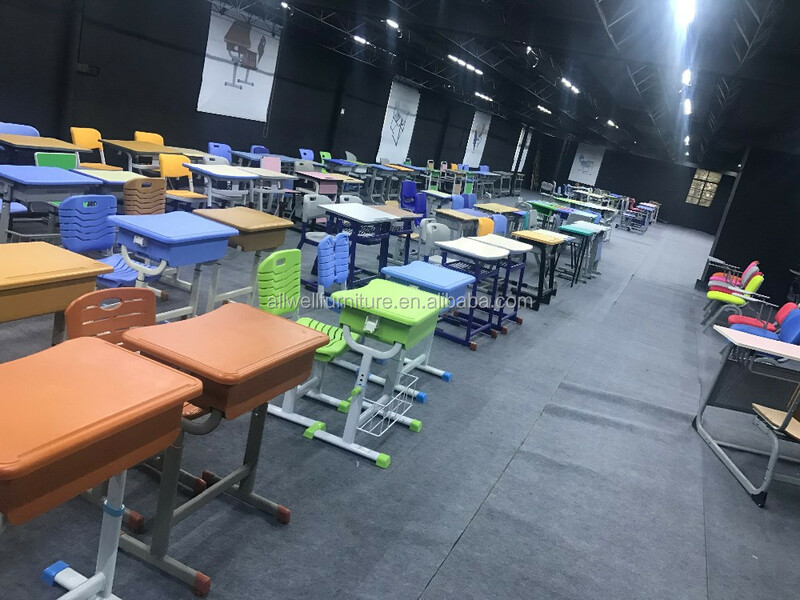 We have complete production line in MFC or MDF cutting,edging, metal cutting, welding & powder coating; fabric cutting,sewing and upholstery. 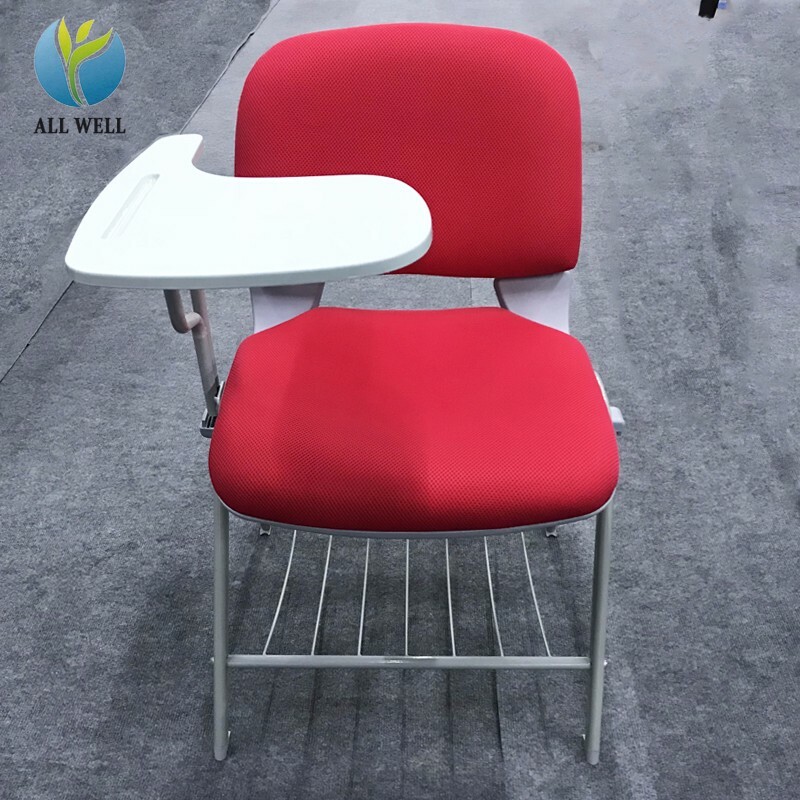 We always Keep in our mind the slogan of " Never Satisfy " and "Never Give Up" because We believe that your satisfaction is our persuites.